Below is a comprehensive list of hotels in Telscombe. Use the sort links to refine your search or to find featured accommodation in Telscombe. Many of our hotels in Telscombe feature no booking fees and best price guarantee when booked through the Pictures of England website. To list your hotel in Telscombe, click here. Featuring free WiFi throughout the property, Telscombe Cliffs Bed and Breakfast offers accommodation in Rottingdean. A flat-screen TV, as well as a C..
Waynes Place River Banks Farm is situated in Newhaven, 13 km from Brighton & Hove. Free private parking is available on site. The rooms have a flat-s..
Ouseside Cottage is a holiday home situated in Rodmell, 12 km from Brighton & Hove. The property is 21 km from Eastbourne and boasts views of the gard.. Situated in Newhaven in the East Sussex Region, this holiday home is 11 km from Brighton & Hove. The unit is 22 km from Eastbourne. Free WiFi is featu..
Set in Newhaven, 11 km from Brighton & Hove, The Castle boasts a terrace and views of the sea. Guests can enjoy the on-site restaurant. Free private p..
A refurbished Sussex farmhouse, a 5-minute walk from Southease Railway Station, YHA South Downs is set in extensive grounds and has an on-site restaur.. Featuring free WiFi and a sauna, Dean Court Lodge offers accommodation in Rottingdean. Free private parking is available on site. 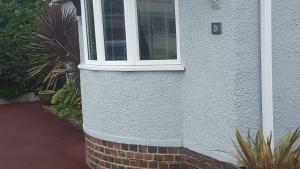 Certain units inclu..
Rose Cottage is a holiday home with a garden, situated in Rottingdean in the East Sussex Region. The unit is 7 km from Brighton & Hove. A dishwasher,.. Situated in Rottingdean in the East Sussex Region, this holiday home is 7 km from Brighton & Hove. The property is 25 km from Eastbourne and boasts vi.. Located 15 km from Brighton & Hove, Jasmine Cottage offers pet-friendly accommodation in Rodmell. The unit is 19 km from Eastbourne. Free WiFi is offe..
Sea Fizz is located within Brighton’s Marina Village, on the seafront and 15 minutes’ walk from the beach. This modern apartment opens onto a balc.. 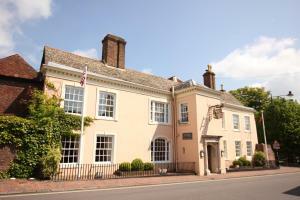 Dating back to 1588, The Shelleys Hotel is a Grade II listed property with free private parking. Rooms have scenic garden views and Lewes Rail Station.. 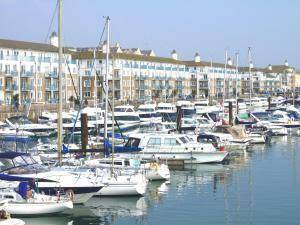 Situated 400 metres from Brighton Marina in Brighton & Hove, this apartment features a balcony with sea views. Guests benefit from free WiFi and priva..
Mariners Quay is a holiday home set in Brighton & Hove, 500 metres from Brighton Marina. 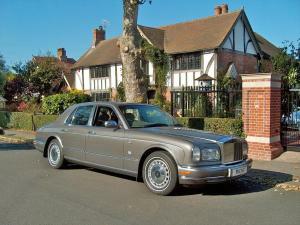 The property is 2.6 km from Brighton Pier and free private pa.. 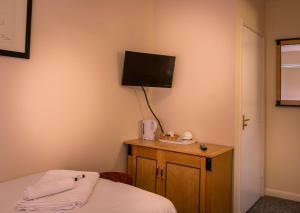 The Neptune Rooms is located in Brighton & Hove, 200 metres from Brighton Marina. There is free WiFi and free parking. 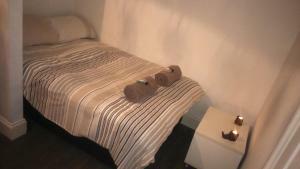 Rooms are fitted with a flat-s..
Sea Salt Studio is located in Brighton & Hove, towards the east of the city. There is free parking and free Wi-Fi access is available in all areas of ..